We land in Ohio with not one but four restaurants!! Thanks to the dynamic efforts of Eileen Pamer, who brought on four locations of the wonderful Parasson’s Italian Restaurant in Akron, Stow and Barberton. 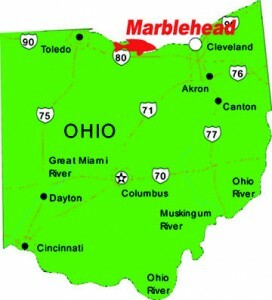 We are psyched to be in the land of the Buckeyes, a good neighbor of our home state of Pennsylvania. 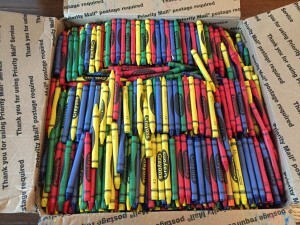 As if this weren’t fabulous enough, they began their partnership with us by donating an impressive 40 pounds of crayons! Check out this image. 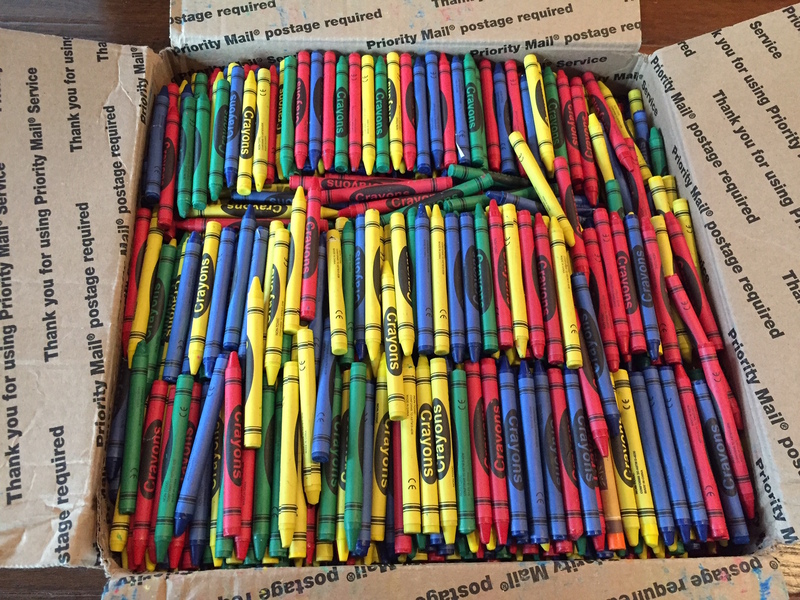 It’s amazing because these crayons look JUST LIKE NEW. And were it not for their participation in our program, and the efforts of Parasson’s management and staff, these crayons would have ended up in the trash, rather than with children who desperately want and deserve them.